What is a Vietnamese Amerasian? 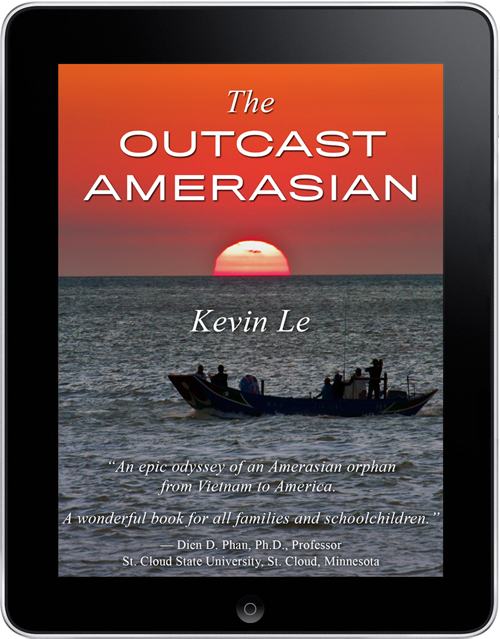 Vietnamese Amerasians are people of mixed blood—Vietnamese and American. Usually, they were born out of wedlock. They don’t know which country is their fatherland. Most of them were put into orphanages. After South Vietnam fell into the hands of the communists in 1975, they became street urchins who suffered the social stigma of a half-breed, and they had to overcome many obstacles in order to survive. When they had the chance, they found a way to go to their remote and vague fatherland to search for their father, motivated by a sacred instinct, although they could not visualize what their fatherland looked like or understand why they had to do that. They knew only that they wished to set foot in their fatherland even if only once in their life to fulfill their most cherished dream. 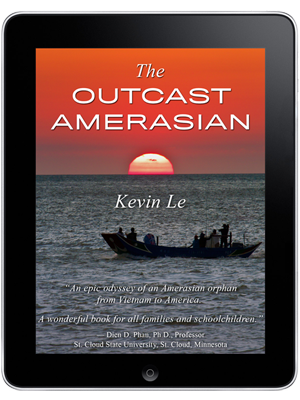 This is the story of a Vietnamese Amerasian who spent most of his life looking for his parents.